Suddenly, your local paper’s $10 a month access fee doesn’t look all that unreasonable, does it? 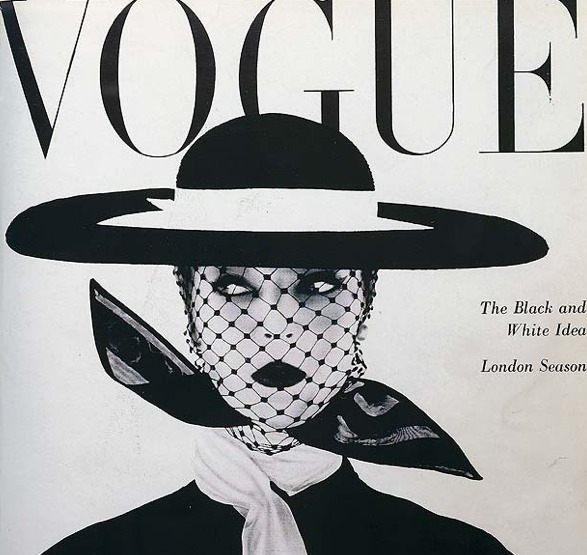 If you’re a fashion student or style maven, the idea of viewing content from every single issue of Vogue dating back to 1892 sounds pretty compelling, right? Condé Nast Digital has paired with trend-forecasting company WGSN to bring the archive to the fingertips of all web users, but like the items featured on the giant-glossy’s pages, it won’t come cheap. Access to the scads of content and couture history will run you $1,575 per year if you’re interested in the service. Wow, I did not know you could possibly feel like you’d been kicked out of a swanky boutique via standard broadband connection, but there you go. And plebes can take heart- limited access is planned for print subscribers in 2012.